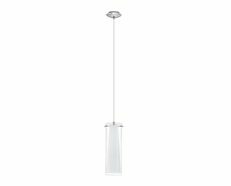 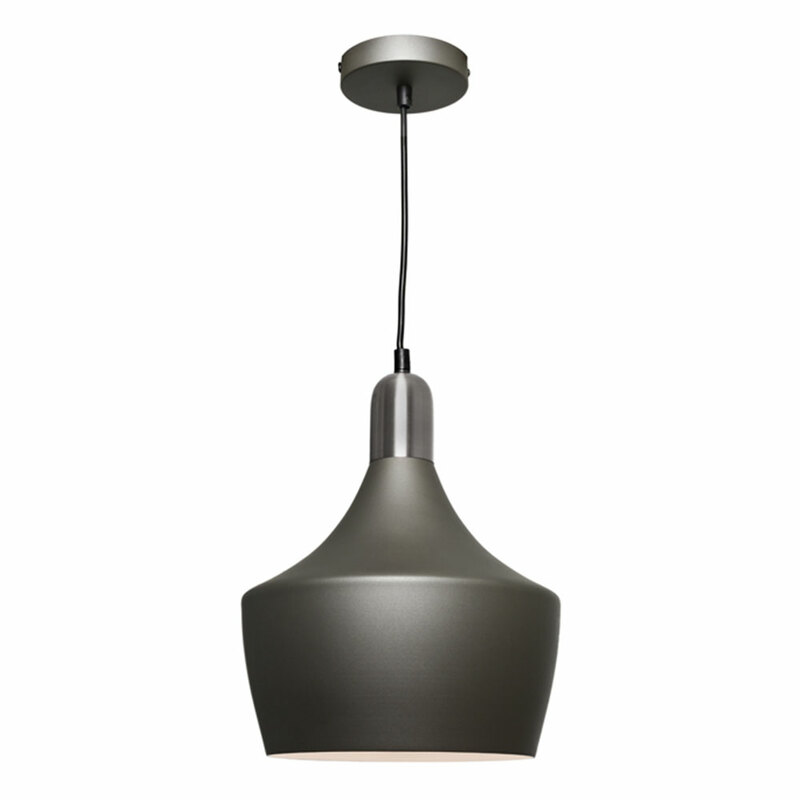 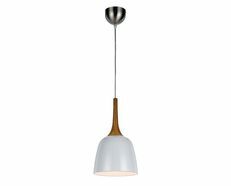 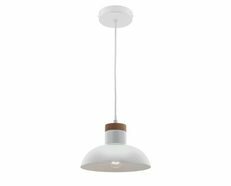 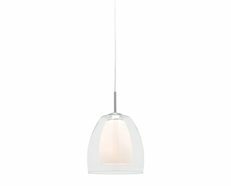 The Bevo Pendant is a unique take on contemporary lighting art, with emphasis on creative design, simplicity and elegance. 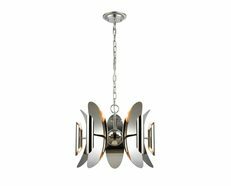 Its design features a unique design, adding a contemporary appeal and evoking style and illumination. 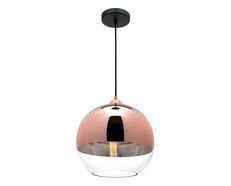 It can be used in any setting and it's the perfect piece for the designer looking for a modern and contemporary vibe with funky and traditional elements tied into one form. 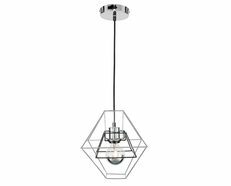 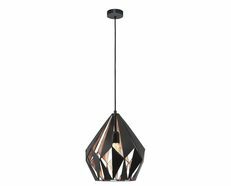 The Bevo Pendant is a trendy decorative piece during the day and an essential source of ambient lighting by night, representing the expressive language of modern and contemporary architecture.